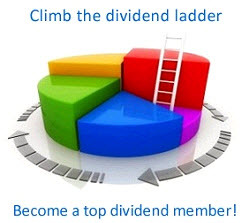 The value of the stock is not affected by this switch in dividend policy even though we have to sell some new stock just to finance the new dividend. In fact, no matter what pattern of dividend payout the firm chooses, the value of the stock will always be the same in this example. In other words, for the Wharton Corporation, dividend policy makes no difference. The reason is simple: any increase in a dividend at some point in time is exactly offset by a decrease somewhere else, so the net effect, once we account for time value, is zero.